Recently, I proudly sent my son to a three-day camp for gifted/talented students (he was mainly excited to miss class). As I helped him pack, it brought back memories of the time I was the most popular girl at nerd camp. 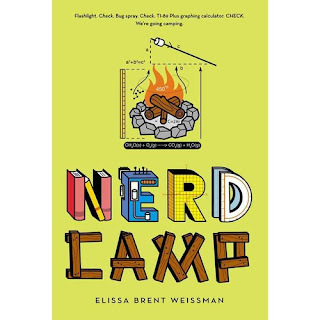 Of course, it wasn't officially called nerd camp. I'm sure my mother called it gifted/talented camp too. 198-something, but I do remember this: I. Was. POPULAR! I mean like super, mega, would-have-been-prom-queen, leader of the nerds POPULAR! I really don't know how it happened. One minute I'm the dorky girl whose mother has to remind her to comb her hair, and the next thing you know I'm being mobbed at the pool. After all these years, the memory of being sought out, of being in demand, of being envied by others. Whew. What a heady feeling. I even had a sidekick, Anne. She and I had our pick of the nerd boys. And like in the plot of every good nerd movie, there were a pair who cleaned up pretty well. The last night of the camp there was a dance. And again, there were boys who had their feelings hurt because I DIDN'T DANCE WITH THEM. They wanted ME. After camp, I tried to recapture the popularity. I visited Anne in another town an hour from here; I sent tapes/letters (there was no Facebook back then) to my cute nerd boy. But I eventually went back to school and back to my nerd status. Which was fine with me. Popularity can be exhausting. I still managed to have boyfriends and good friends in school (even if many of them were in the band). My brief brush with popularity almost ruined my college experience. A few years after nerd camp I was accepted into the Honors program at my top choice university and TURNED IT DOWN in an effort to have a clean start on a new campus. BUT when I got there I realized that the way to be popular in college was the same way to be popular in nerd camp--be your smart self. After an interview with the dean where I had to admit I was afraid her program would label me a nerd, I was re-accepted and went on to have a great experience that included benefits like priority class scheduling and long-term book borrowing at the library (nerd perks!). 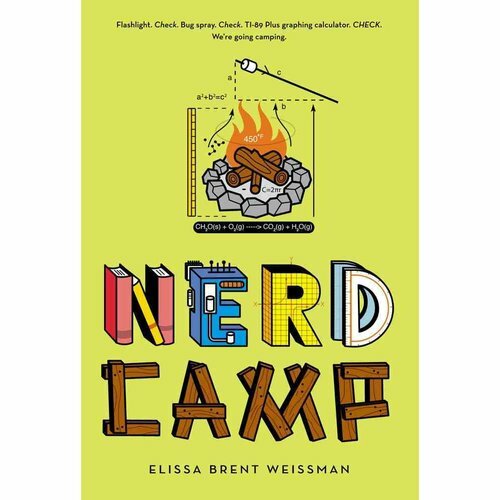 I hope that my son gets to go to nerd camp again when he is an awkward pre-teen, like I was. I hope he finds acceptance and fun in being as smart as he can be. And popularity. DANG! I wish I had been cool enough for nerd camp!